I would like to recommend some visual resources from our campus libraries that relate to this year's Go Big Read book, A Tale for the Time Being. 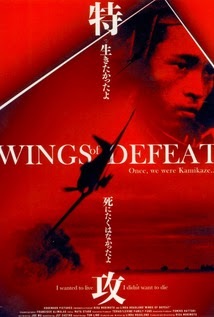 Two middle-aged German brothers travel to Japan in search of inner peace. But many obstacles await them. Will they find the key to enlightenment? This recent feature film, starring the famous kabuki actor Kankuro Nakamura VI, relates the biography of the Zen master Dogen, who figures prominently in Ozeki's book. 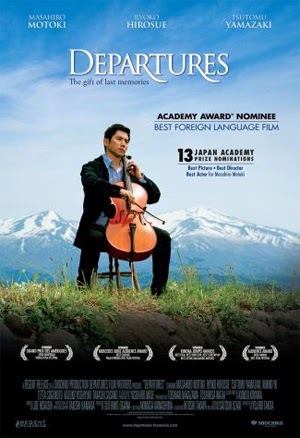 Winner of the 2009 Academy Award for Best Foreign Language Film, this film chronicles an ex-cellist's transition to a new life as a mortician in his hometown in the Tohoku region of Japan. The MMC (Microforms Media Center) is located in Memorial Library, Room 443.